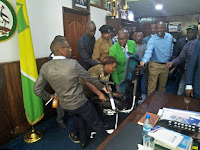 Thursday September 13, 2018 - 13 Members of the Nairobi County Assembly have moved to court to challenge summons issued to them by the Ethics and Anti-Corruption Commission over the impeachment of Speaker Beatrice Elachi last week. 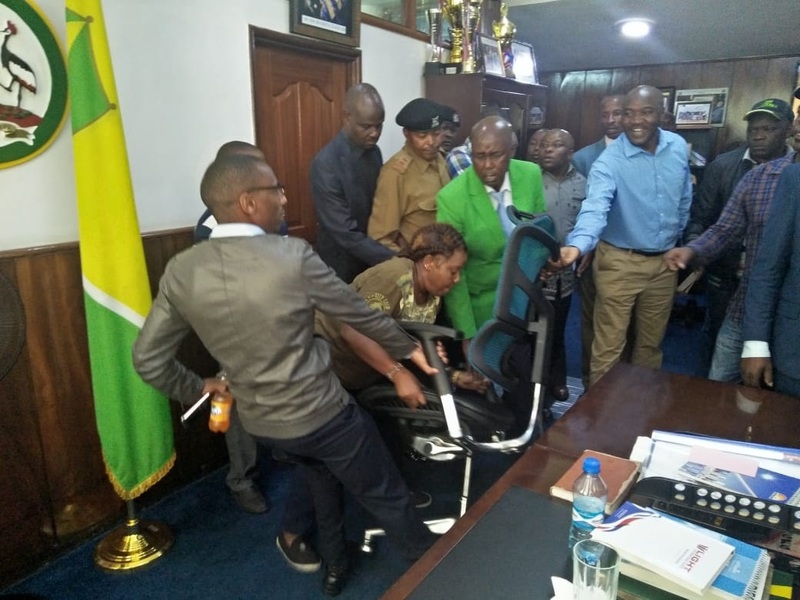 The MCAs, who were expected to appear before EACC on Thursday at 2pm, claim that EACC as a public body has allowed itself to be used illegally to intimidate and violate their rights to freely participate in legislative proceedings in the County Assembly. Through their lawyer, Tom Ojienda, the MCAs also accused EACC of abusing its office by harassing and intimidating them contrary to public interest. “From the ongoing it is clear that MCAs have established a prima facie case against the EACC for investigation on them for participating in the county Assembly’s proceedings in violation of the Powers & Privileges Act,” said their lawyer, Prof Tom Ojienda. “Unless the summonses are suspended, the MCAs are going to be subjected to a fundamentally flawed criminal investigation process,” he added.